This session refreshed awareness of the services ECS provide for the staff of all EVH member organisations and was presented by June Rattray, Senior Counsellor and Brian Docherty, Chief Executive of Employee Counselling Service (ECS). ECS provide a range of services to all employees of EVH member organisations which includes face to face counselling, phone counselling, e-counselling and access to their 24/7 Helpline for advice and support. They also offer support for managers dealing with difficult situations. 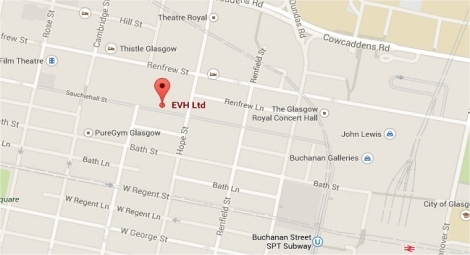 ECS has extensive experience in providing these and other services, including Mediation and Training, and their counselling and Helpline services are free to employees of EVH member organisations. You will find presentations from their session under the Downloads section opposite.